"Sociology master student turned fulltime blogger"
Hi, I´m Victoria, 26 years old girl based in Germany. On my Instagram account tori.smi I take you with me on my adventures on a daily basis and now I want to share even more with you. This blog is meant to share tipps on so many different topics, like fashion, hairstyles, hotel and travel reviews, Instagram many more.. Thank you for taking the time to visit my page. I hope you will get inspired. If you have been following my daily fashion and travel adventures on my Instagram page @tori.smi you might have noticed my passion for photography. What started of as a hobby in the first place, grew to a fulltime job with lots of creativity and passion for details. For me, good content is not only the ammount of pictures, amazing places or high end products, actually it´s in the details and I hope I can inspire you with my work. Not only I love photography and fashion, but also I am a huge make up and hairstyle enthusiast. That´s why I will share all my tipps and tricks about make up, hairstyles, hairproducts and many more with you. 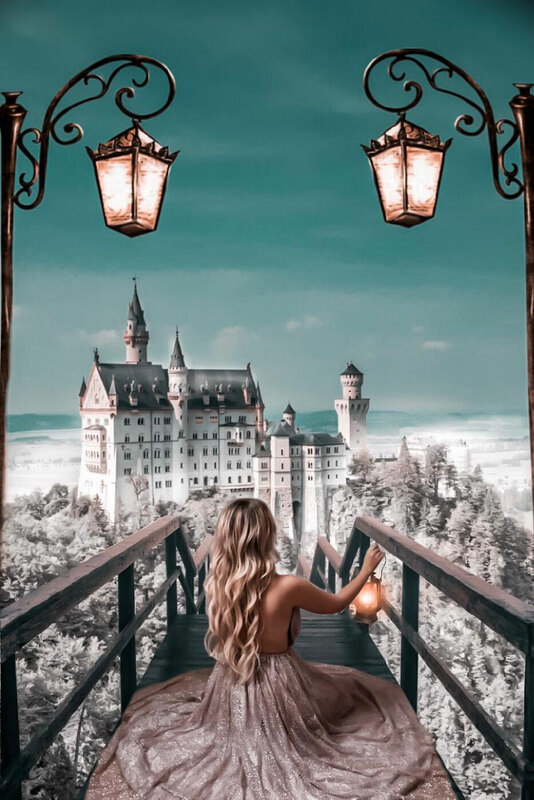 Whether to use GHD or Cloud9, to prefer Luxury for Princess or Rapunzel of Sweden or use MAC or Bobby Brown, I will tell you my honest reviews about all the products. No lies, I only recommend you, what I use and love myself. When I first started to edit my pictures on my phone with some apps the demand for tipps about my editing grew immeasurably. Whether how to change the background of the pictures, how to add products in a photo or how to create yourself a twin. Now that I have my own created Lightroom Presets and I edit my pictures with Photoshop the demand grew even more, so now the time has come to share all my editing tipps with you. Within this blog you can read my "HOW TO" blog posts all about Instagram and editing tipps, buy my PDF (will be for sale soon) with all the information about editing on the phone or computor or how to gain a big community and to build a great page and of course you can purchase my Lightroom Presets in my shop as well. © Copyright @tori.smi 2018 – Urheberrechtshinweis Alle Inhalte dieser Website, insbesondere Texte, Fotografien und Grafiken, sind urheberrechtlich geschützt. Das Urheberrecht liegt, soweit nicht ausdrücklichanders gekennzeichnet, bei [Victoria Smirnov | tori.smi].